HalabTech Tool 0.5 Latest Version…. Halab Tech Tool Beta V0.5 stands for Mobile Repair Tool Dongle. The new innovation of mobile phone’s software repair, which can permanently unlock Samsung Android mobile phones. 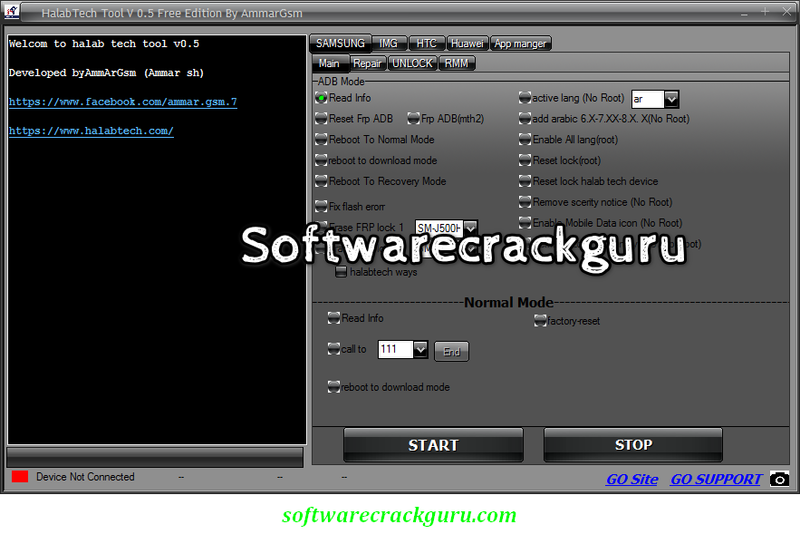 A program is a specialized tool for repair, flash and unlocks of Samsung mobile phones with MTK chip. Halab Tech Tool Beta V0.4 will repair your damaged device with the following operations Account Unlock, Password Removal, FRP Unlock and many more, Easy to use the software, it has a clear interface and very clear instructions for repair.